Be ready when the light turns green. Watch now. It's Easy. It's Free. It Matters. Small events — a forgotten medical bill, a late cell phone payment, or misinformation — can put a credit rating in reverse. Understand how your score affects your finances. Build a stronger credit profile. 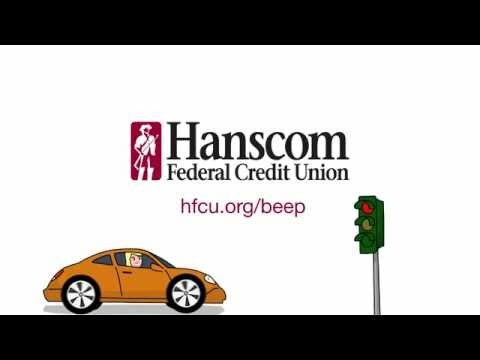 Plenty of people pay fees to get their credit score, but as a member of Hanscom FCU, you can meet with our representatives at no charge to review your credit report and discuss strategies to help you raise your score. Complete the form below and a member of the Member Relations team will contact you. You can also visit any branch location or call us at 800-656-4328 for details.